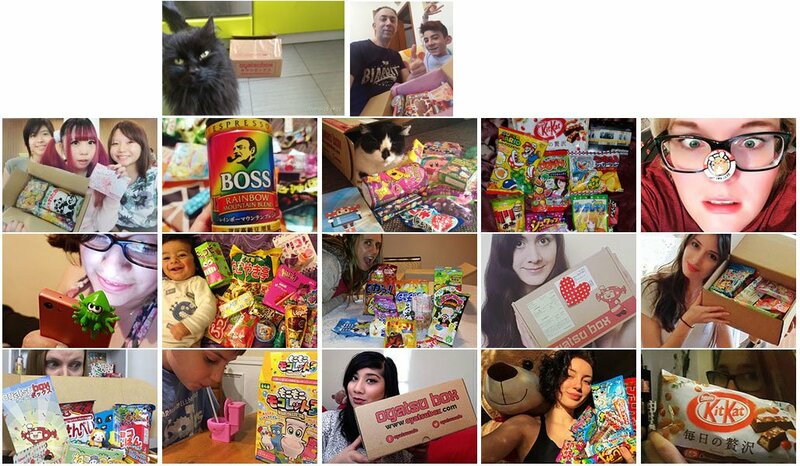 Japanese Boxes + Japanese Shipping + Japanese Company = 100% Japanese Snack Delight! Please Note – Due to the abdication of the current Japanese Emperor and crowning of his successor there is a long Japanese holiday until 6th May. 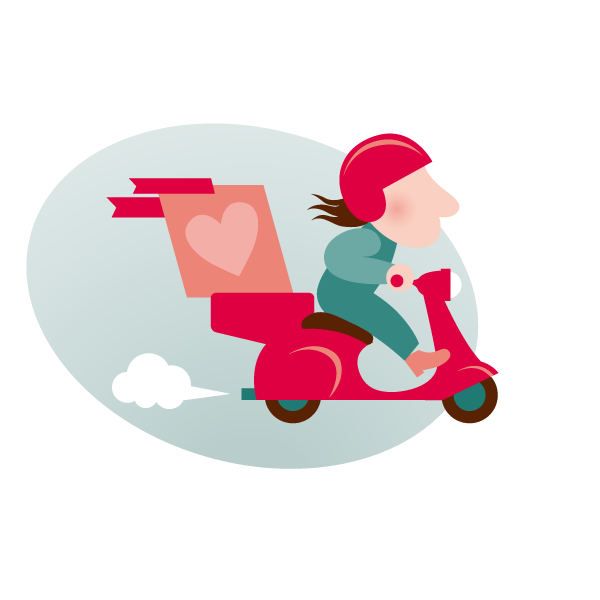 Therefore the May box will ship on that day – Monday 6th May. If you’re a new customer though you MUST sign up and pay before the end of April. Pay from 1-6th May and you will get June’s box. 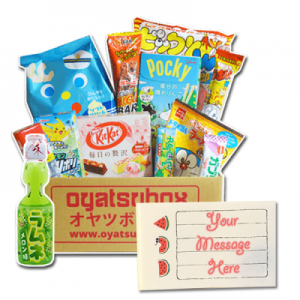 The Oyatsu Box is a Japanese food box delivered to your door every month. 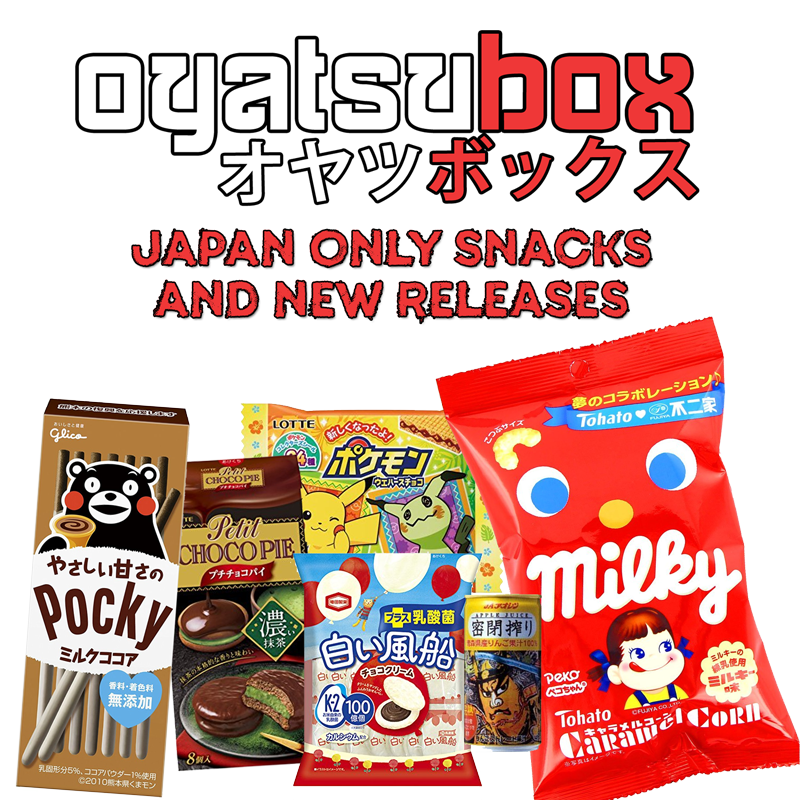 A premium monthly snack box shipped direct from Japan and stuffed with Japanese candy. 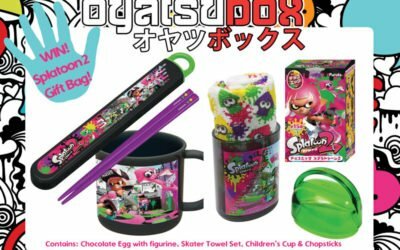 It’s a Japanese candy crate and monthly snack box with some items exclusive to Japan. 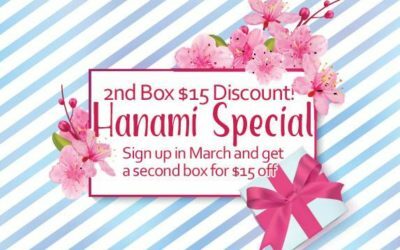 We’re a Japanese company, located in Okinawa, Japan and our aim is to get the best Japan snack crate to you every single month! Sign up using the “Subscribe Now” button below and we’ll include you on the next shipment. Boxes ship promptly on the 1st of the month after your payment. We take all major cards and are now accepting AliPay! 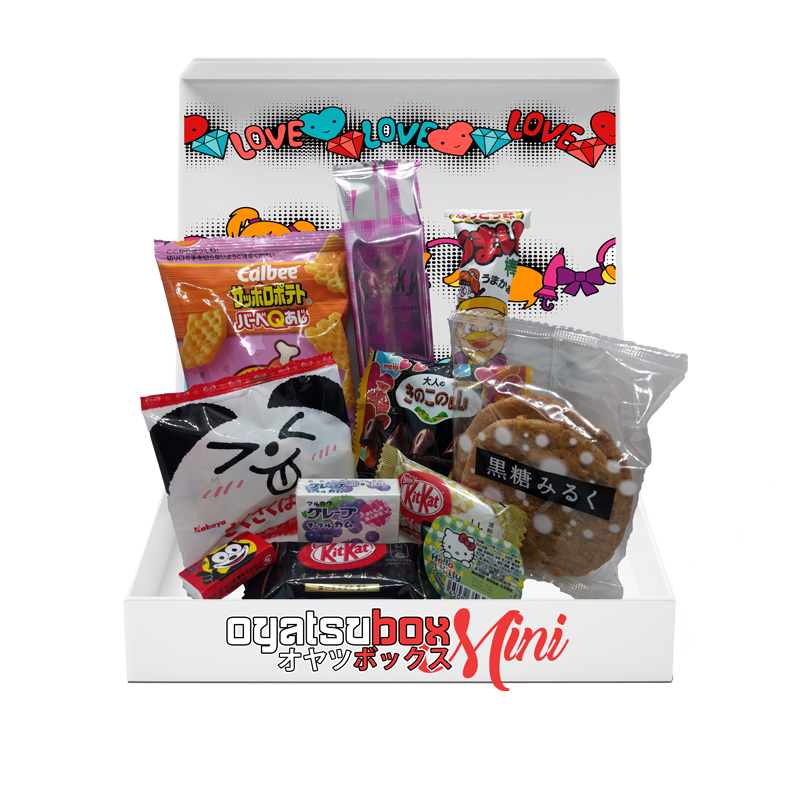 The mini box is designed to fit through letterboxes and is a great low cost way to try some Japanese snacks! We can also gift wrap these and put them into a jiffy bag as gift. Check out the linked products below for the gift wrap option. 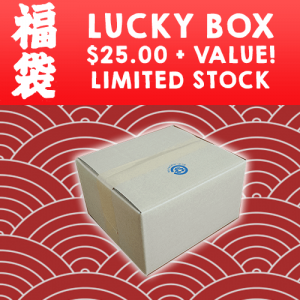 Oyatsubox Mini – Now Available! Note: These are single purchase boxes NOT subscriptions. Use the buttons above to subscribe! Delivered just days after they’re made in Japan! 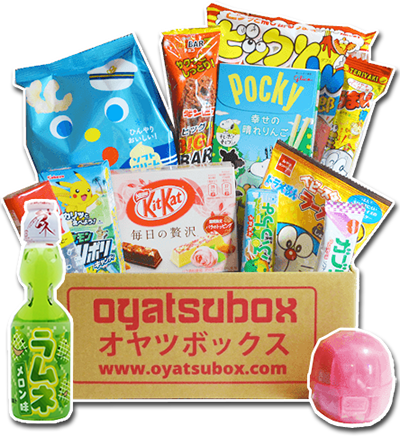 With OyatsuBox, you get full-size snacks, chips, candies, and sweets – each hand-picked by us. Straight from the Capsule markets of Akihabara – experience Gacha culture and make a collection of Japanese figurines, mascots, keychains and more. Ramune, soft-drinks and unique Japan-only flavors of your favorite beverages in each delivery. Inside each box is a leaflet with details on everything inside. Enjoy typical Japanese snacks enjoyed every day in Japan. 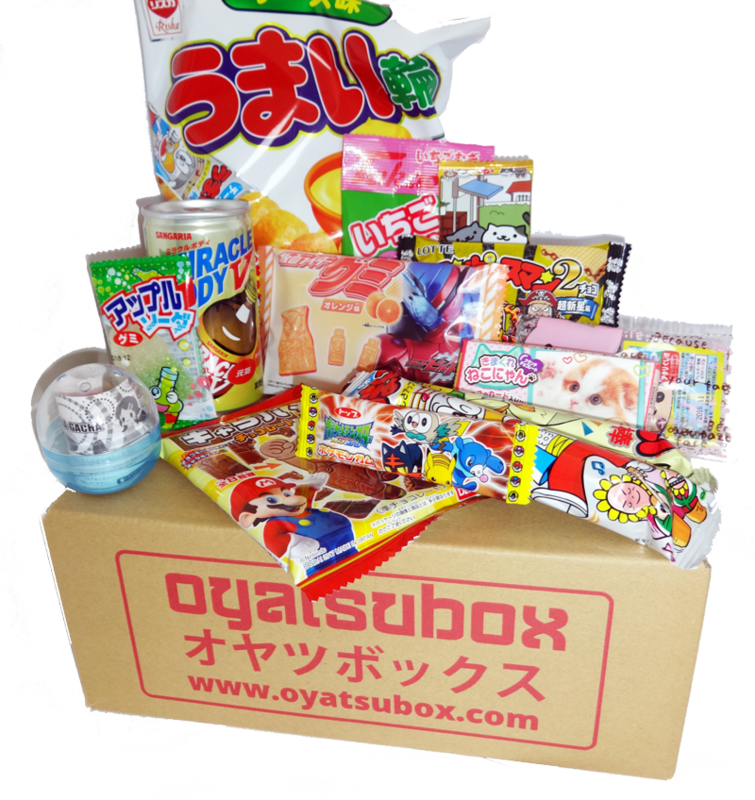 Use the #OyatsuBox hashtag to enter our prize drawing every month!